I've been following Amy and her daughter, Ivy, for a while now, and yes, sometimes her posts are absolutely heartbreaking to read... It's never nice to read that a toddler goes to hospital several times a week but it's these kinds of accounts that are also pleasure to follow as you get to witness how the little things in life are also the most important; watching children laugh and smile, visiting farms and putting up Christmas decorations. It's parents like Amy who help the outside world truly understand the struggles of having illnesses and how important it is to put children first. I love the positivity that flows through the photos, of bright colours and nice outfits that really improve quality of life. Small things really do matter. I followed Alice fairly recently and since then I've been loving her quite dark and moody toned festive themed feed. Scattered with Christmas cupcakes, Christmas Starbucks cups, Christmas trees and festive lights it's the right amount of Christmas mood for how easily on it is in December. There's something fascinating about watching how other people spend and celebrate the Christmas season. 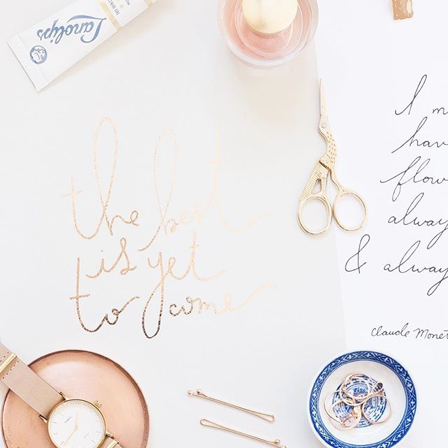 Right now I feel like I'm very late to the party as Alice's feed is celebrating in full swing already, albeit fairly muted still with minimal colours but carful styling of ornaments. 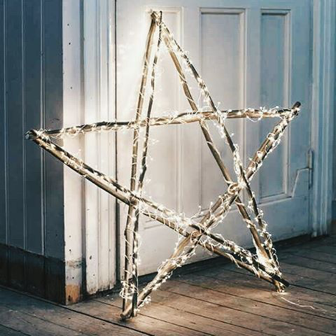 I love stars, and her feed is full of starry themed Christmas decorations. Rebecca's photographs are framed so incredibly nicely and each photo is carefully chosen and matches well with an overall theme of pastels and white. Recently she's become a little more Christmassy, with a hint of a Christmas tree in her most recent photo and her handmade Christmas cards look absolutely lovely too. I like how she's gearing up for the end of the year with a new diary and a pick of festive beauty items. As I've always enjoyed reading it's nice to see other people reading the old classics such as Pride and Prejudice; although her copies look much, much nicer than mine! 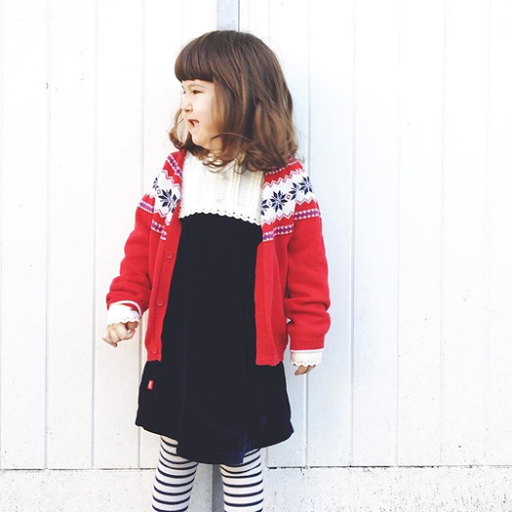 Charlotte's feed is fairly seasonal; from pumpkins and baked treats to Christmassy fairy lights, her love for life is obvious and fairly catching. Whether she's travelling to different countries or simply strolling around parts of London, every one of her photos are so visually pleasing and her wintery theme of shades of red looks so nice and is completely in touch with the Christmas season. She shares small snippets of her home decor, at the moment she's decorated all ready for Christmas, complete with a reindeers head hung on the wall. 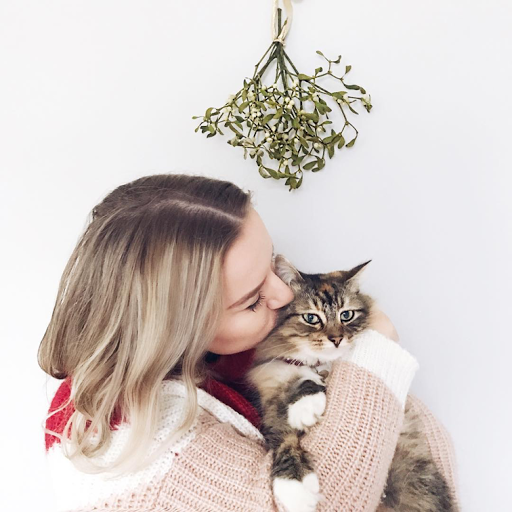 Hannah's Instagram feed is probably the most seasonal out of all of the accounts listed in this post, featuring mistletoe, Christmas pjs, winters themed Yankee candles and seasonal bedding. She's also shares snippets of her home where she has a lovely wreath hung up on the front door and the most amazing real Christmas tree that looks absolutely huge nestled in the corner of a living room... It looks as though it's not fair from the ceiling even! 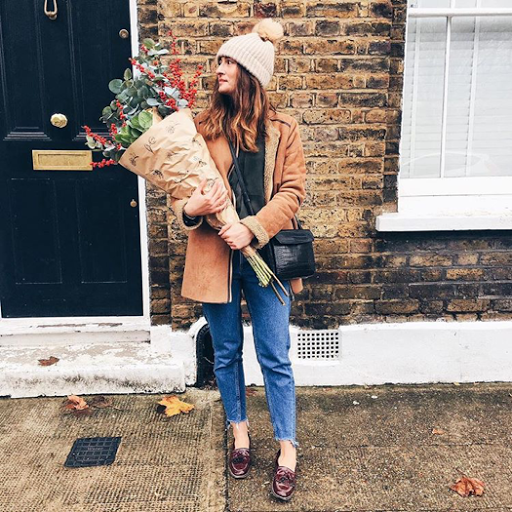 Alongside this, she also posts some outfits posts that are perfect for this time of year - full of snugly knitwear and warm accessories.